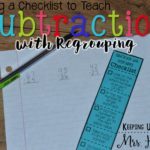 Are your students struggling with basic addition and subtraction concepts? Kids learn best from activities that are hands-on and with visual cues! 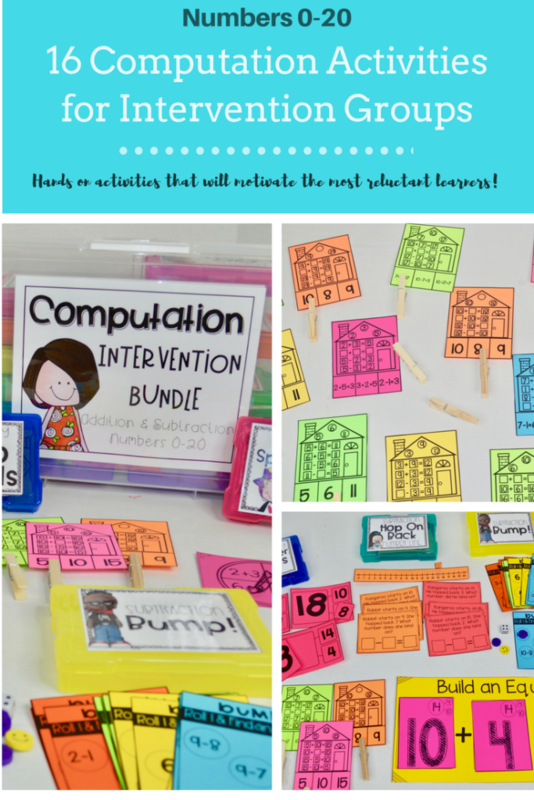 I’ve teamed up with my pal Erin, from Snazzy in Second Grade, to create a Computation Intervention bundle for numbers 0-20 with addition and subtraction practice that will help meet the needs of your struggling math learners! Want to try it for free? Click here! 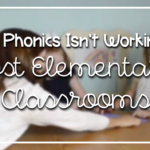 Math is developmental, just like phonics. 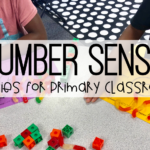 You have to start with a firm foundation of number sense and place value (no worries, that bundle is coming soon!) before you can learn to add, subtract, multiply and divide. 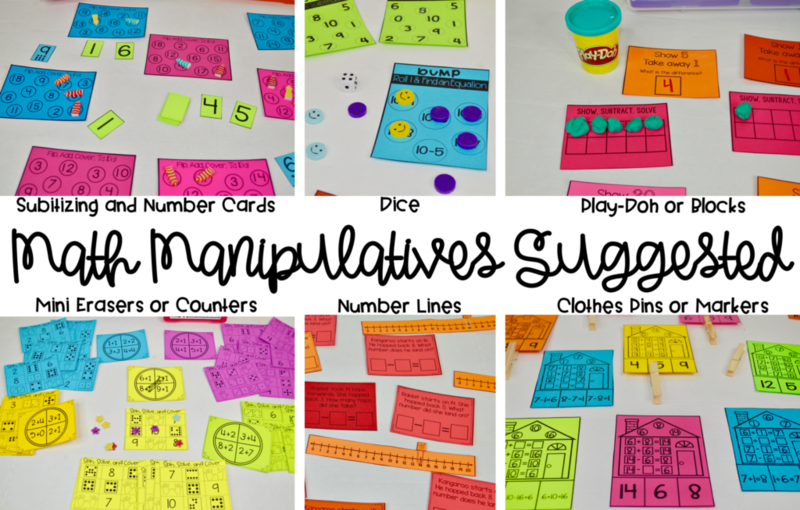 What manipulatives will I need to successfully introduce addition and subtraction with my students? Anytime that you can incorporate hands-on learning with your students, the skill will “STICK” better! Children learn best through play and this pack was created with struggling learners in mind! Sure, these best practices can be used with all learners, but students who find math abstract and difficult, will thrive with these activities. 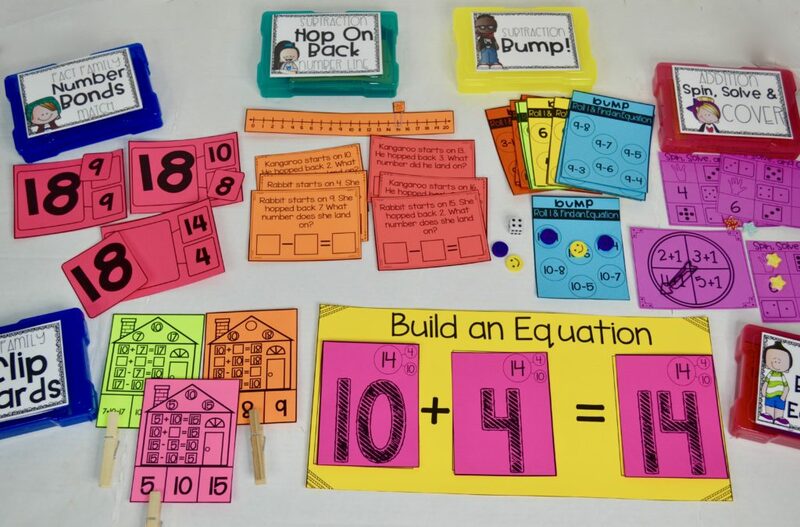 All the number cards, number lines, and subitizing cards are included, but you will need mini erasers, counters, blocks, clothes pins, paper clips, play-doh (optional) and dice. What strategies or teaching techniques make this pack different from all those others? 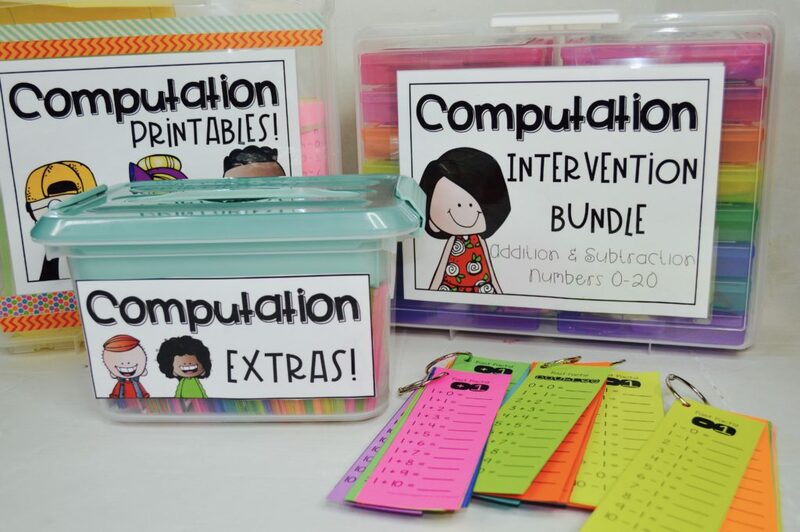 While this is a pack focused on computation, basic number sense and number value is sprinkled throughout most of the activities. These visual cues and anchors for your students, will provide scaffolding as they learn to represent numbers in multiple ways. The subitizing cards will allow your students who don’t understand number value, a way to find the answer to their addition or subtraction problems, while reinforcing place value and number sense. Number lines are used in one subtraction activitiy. This will help your students understand number place and order, while practicing subtraction! So many skills all incorporated in one HUGE pack for you! While building fact fluency is important, especially when we begin introducing multiplication as repeated addition or division as repeated subtraction, the activities focus mainly on understanding the concept of addition and subtraction. BUT, fluency is provided in different ways. Fluency strips will be an excellent way for your students to warm up or cool down after a small group lesson. There are so many different versions available for both addition and subtraction! 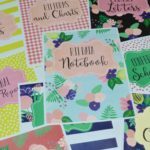 Laminate these and use dry erase markers so you can reuse them again and again! These also make great homework practice. Fluency is also encouraged through play. The games are designed for students to work at their own pace, but the faster they can answer facts, the easier it will be when the students begin playing the activities in centers and stations. Should I use the activities in small group or independent stations? The answer is both! Well, not at first. It is always a good idea to use a gradual release approach when introducing or reinforcing specific and targeted skills with your students. 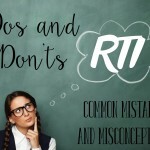 The worse thing that can happen in your classroom, is that students are practicing skills incorrectly! Don’t throw addition centers in groups when your students struggle with addition practice. Start by using the activities in small groups first. Use them for your activating strategy, teaching, or summarizing tool with your guided math groups. Then allow students to play after a lot of practice together in centers or stations. Eventually, you can reuse the activities in centers throughout the year for a spiral review or have the tubs available for early finishers! I also encourage my parents to come in and checkout the games with me throughout the year for family game nights. This is always a great idea for Title 1 schools. 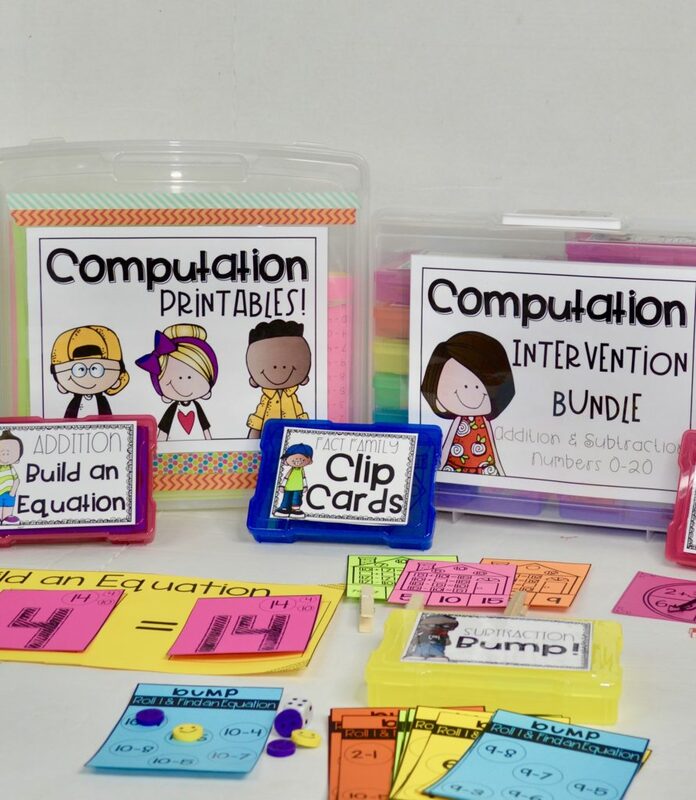 Because I want your students to get their hands on these hands-on materials TODAY, I’m offering you a special promo price! The price will slowly increase over time as more content is added. By purchasing today, you will get all future updates for FREE! So click here to learn more now and take advantage of this special price! Over 30 pages to give you an idea of a couple of the games included and fluency strips sample! Just click here to sign up! Then check your email for the download! 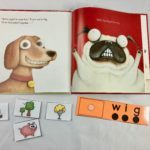 « Which Phonics Bundle is the Right Fit? I am interested in buying the bundle but can not find a price. 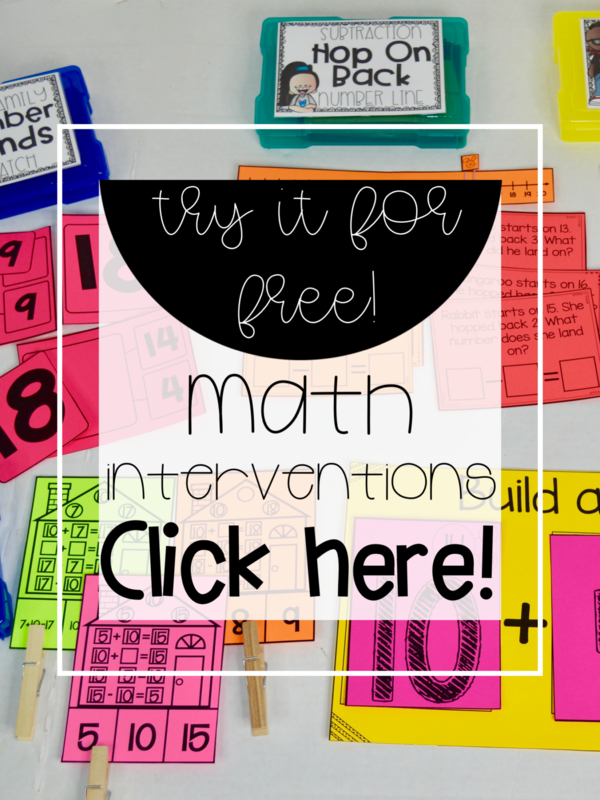 Could you please let me know how much this math fact intervention bundle costs. I tried downloading the free sample. I checked my spam, but haven’t received anything after 30 minutes. I’ve tried it twice. Is it still be offered? 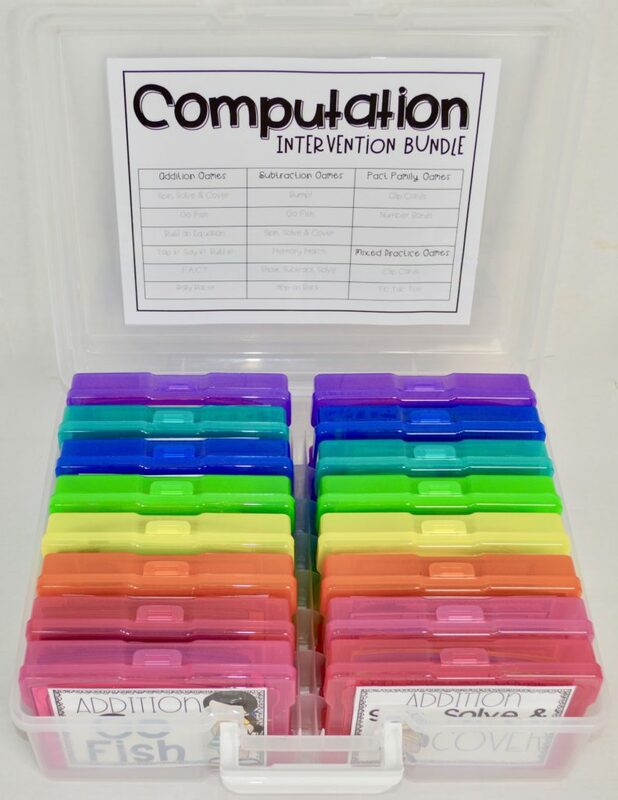 Does this kit have any math vocabulary cards similar to your reading intervention bundle? Where did you get your containers? And what are they called? I bought your kindergarten bundle and I want to set it up like yours.